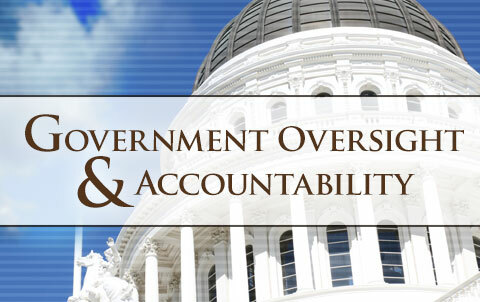 Find details of my work in the Legislature to support oversight functions that make our state work more effectively. 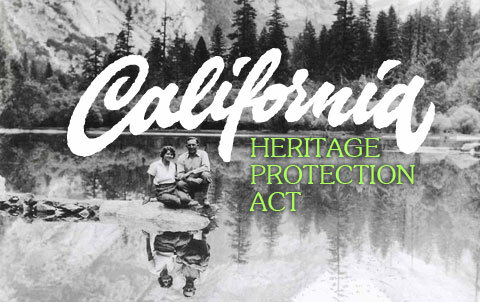 AB 2249, the California Heritage Protection Act, ensures that park concessionaires in California’s state parks cannot trademark historic place names simply due to their status as a concessionaire. 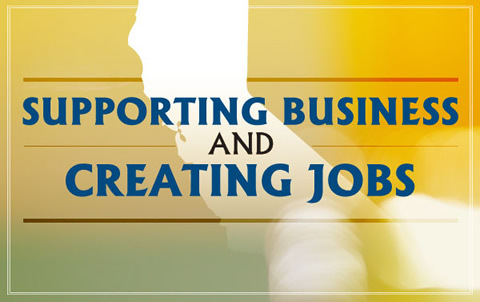 Across California, businesses are surviving and even thriving. This is good, but I hear often that people believe we as a State can do better. Assemblyman Ken Cooley joined the California Legislative Women’s Caucus to recognize extraordinary women from across the state in celebration of Women’s History Month. This year, the Assemblyman honored Michelle Callejas of Sacramento. SACRAMENTO – On Monday, January 28, Assemblyman Ken Cooley (Rancho Cordova) introduced AB 296, the Climate Innovation Act, that would award grants for the research, development, and acceleration of innovations and technologies mitigating the impacts of climate change. The program would award matching grant funds through a competitive peer review process to make advancement on significant challenges climate change poses. 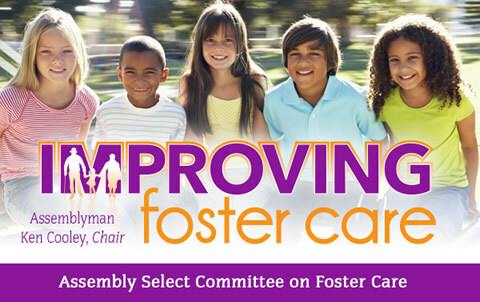 SACRAMENTO – On Tuesday, October 23, Assemblyman Ken Cooley (D-Rancho Cordova), Chair of the Select Committee on Foster Care held a joint hearing with the Committee on Human Services. Assemblyman Cooley was joined by Assemblymembers of the Committee on Human Services. The Assemblymembers heard from experts in the foster care system and former foster youth who shared their experiences with the system and provided insight on potential changes. NORTHERN CALIFORNIA – In a solemn remembrance echoing centuries of firehouse tradition, uniformed firefighters, family members and grateful citizens gathered on Saturday in the heart of California’s capital to pay tribute to those who made the ultimate sacrifice. The 16th annual California Firefighters Memorial Ceremony recognized 37 California firefighters who have died in the line of duty, whether from traumatic injury or job-related illness. Their names were added to nearly 1,400 fellow fallen firefighters inscribed on the brushed limestone wall of the California Firefighters Memorial in Sacramento’s Capitol Park. 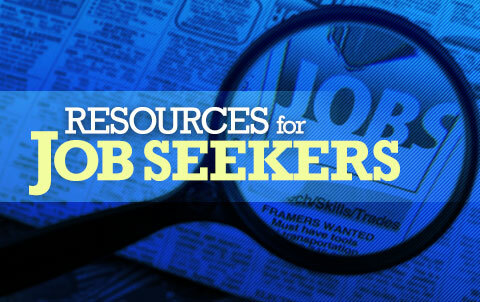 SACRAMENTO, Calif. — If you are viewing on the ABC10 app, tap here for multimedia. The first light bulb in the California State Capitol was installed in July of 1895. Today, thousands of light bulbs illuminate the historic building, and changing them is a big job. Inside the historic building, 128 bulbs light up the inner dome. And when one burns out, electrician Eugene Adame is there to change it. "I've been working at the Capitol for about seven years," said Adame. "Heights don't bother me." From the floor to ceiling, the bulbs are more than 100 feet off the ground. To get make the change, Adame takes the elevator up four floors, then climbs a maze of stairs to the outer dome balcony. "The view is pretty good up there," Adame said. Do you live in the 8th District?